Qualcomm’s immensely successful Snapdragon range of System on Chips (SoC) are about to expand with three new additions in 2017. Almost all mid-range and flagship models set to be released this year will once again use Snapdragon as their preferred processor. The company has been enjoying a monopoly in the segment just like Intel in the computer segment. However, Intel still has a strong competition from AMD while Qualcomm has nothing to be worried about as MediaTek has been slowly going into abyss with hardly any good SoCs to power modern day smartphones. The company will expand its stronghold in the smartphone industry by launching three different processors, each designed to power entry level, mid-range and top end smartphones. The Snapdragon 635 will replace the existing Snapdragon 625 which is already being used by models like Lenovo P2, Moto Z Play and Xiaomi Redmi 4. It will be the ideal mid-range choice for most companies as it also allows them to set the pricing at a much affordable level. 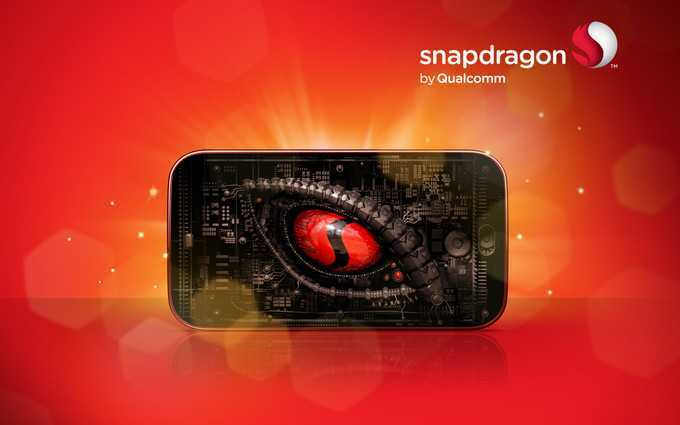 Qualcomm Snapdragon 630 is also in the making. Both processors feature an Octa Core setup and has eight Cortex A-53 processors providing the best performance and able power management. The next big challenge that smartphone manufacturers face is with regards to draining battery life. They have to focus on increasing battery whereas making energy efficient processors is another way to allow users to go at least a day without having to fumble for the charging port. The manufacturer is also working on a Snapdragon 660 chipset that will be powered by Samsung’s 14nM LPP technology. Combining the power of a Cortex A53 with Cortex A73 is a feasible task as it could lead to a significant boost in overall performance. 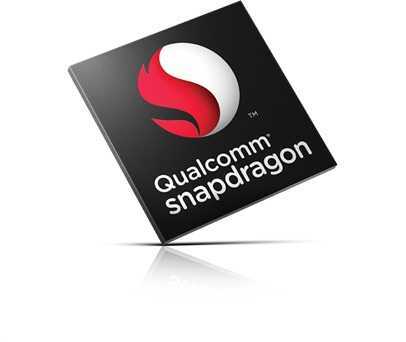 It is being rumored that Qualcomm will reveal the other two chipsets much earlier to power 2017 smartphones whereas the Snapdragon 660 will be postponed to the end of the year. The processor will most probably be launched only by September. When it is out, companies like Xiaomi, Vivo and Oppo will be acquiring the initial stocks. Samsung has its own processor but it’s rumored that they have got Qualcomm’s entire stock on Snapdragon 835 chipset to power their Galaxy S8 flagship model. The brand has gained such a good reputation that it has garnered attention from a technology giant like Samsung and is continued to be favored by other Chinese manufacturers as well.